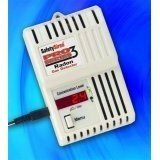 To learn how to test for radon gas in your home is really easy... just carefully follow directions on the specific radon test kit that you purchase. You will find that the directions are virtually the same for all types of tests. 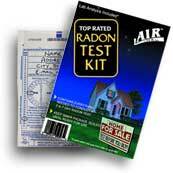 The information below explains how to perform a radon test in your home. Test in the lowest lived-in level of the home. Your basement might not be what you consider to be very habitable, but if you use the basement regularly do the test in the basement. I often find the exercise equipment in the basement...thus a good reason to place the test in the basement. If parts of the basement are isolated from other areas...2 or more tests might be advisable. If you have a forced air type heating and cooling system, you should consider testing multiple levels in the home as the radon gas tends to mix more freely throughout the house. So in this case, your radon levels could be nearly as high on the upper floors of the building as the basement. Avoid testing for radon in kitchens, and bathrooms, as higher humidity and ventilation systems may affect the test results. Closed house conditions should be maintained for 12 hours before the test and during the duration of the test. This means that you should keep all windows and doors closed, but normal use of doors to the exterior is acceptable. You should operate your HAVC systems as normal. If you have an air exchanger that is not operated continually, it should be turned off during the radon test. Do not place the test vial/canister near sources of moving air. Follow the directions carefully as to the placement of the test. Distance from the floor, walls and other objects will be specified in the directions. If you use a short-term test of 2-7 days, periods of severe weather should be avoided. Windy or very wet weather systems could produce results that are either higher or lower than average. 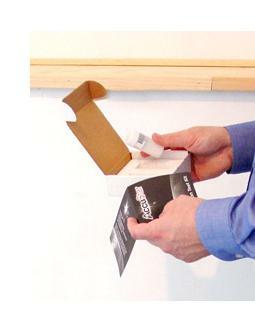 These standards on how to test for radon gas were originally set by the EPA. The protocols for radon testing and mitigation are now set by the American Association of Radon Scientists and Technologists AARST. 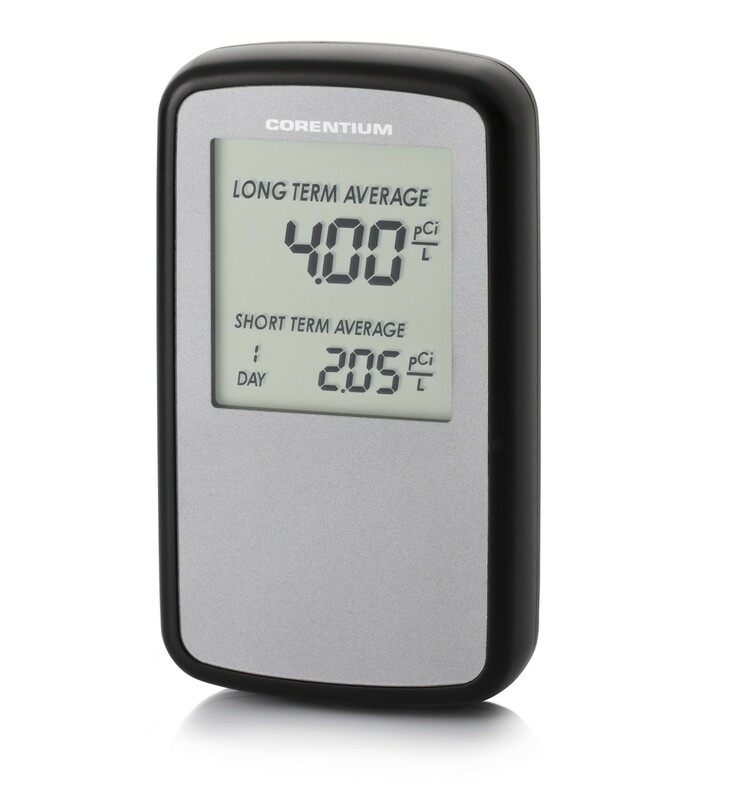 We have low prices on 3 to 7 day short-term radon test kits. Only $14.00! Includes your postage to the lab and all lab fees. No surprise fees! Purchase them from our secure online store.